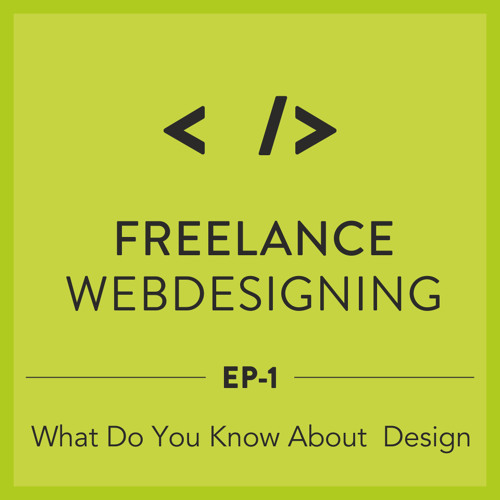 First podcast of What Do You Know About Design with Ashwin a professional freelance web design veteran. We go deep into the pros and cons of web design and how industry is treating freelance on the whole. With this debut podcast I hope to bring you more every month with content that will not only help you get better insights in the field of design but will also introduce you to the known-unknown faces which keeps the industry alive and fun.